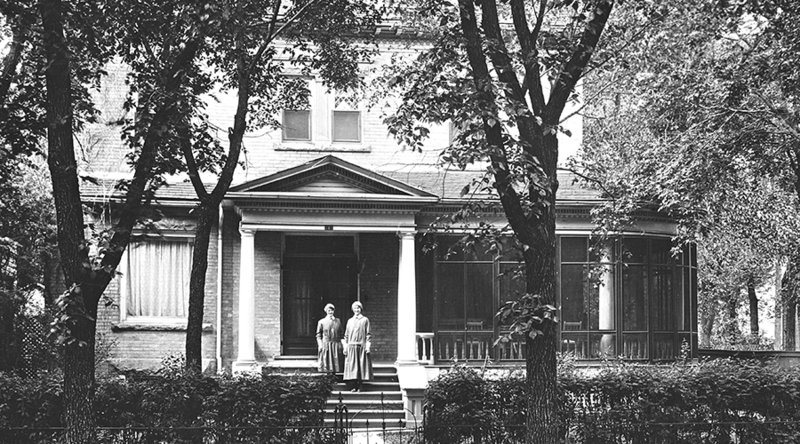 The women’s residence/hostel was opened in April 1926 with pioneer Sister Frances Church as its director and the Catholic Women’s League as its financial support. 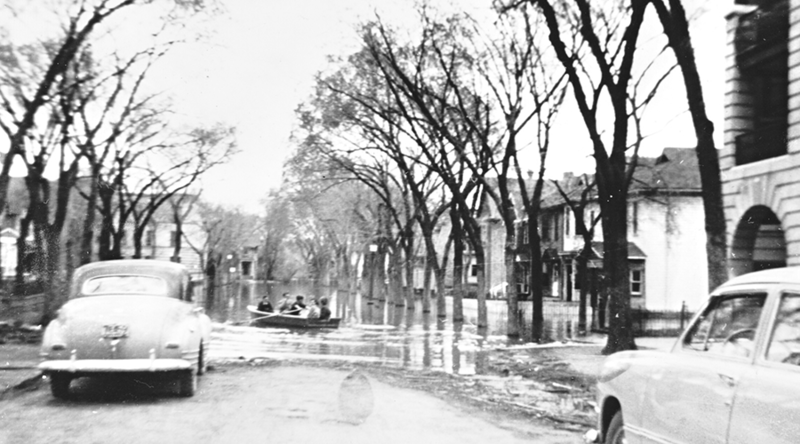 In 1934, the hostel was accepted as an agency of the United Way. Over the years, the house on Hargrave Street and its 1960 addition could accommodate up to 55 women residents. 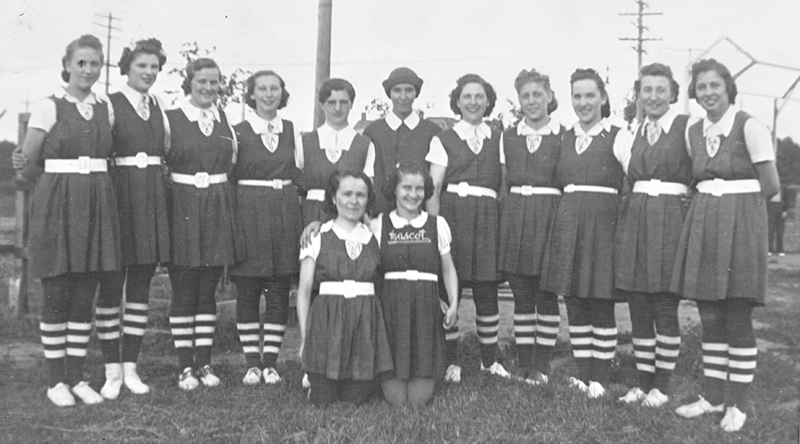 Under the umbrella of a faith-based home environment, the Sisters offered secular activities, including job training, social events like dances, and the sports of baseball and bowling. 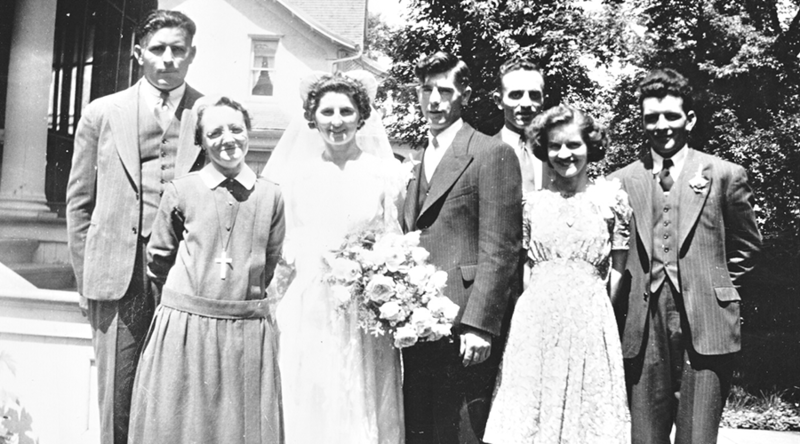 The residence was a meeting place for immigrant groups and a venue for weddings. 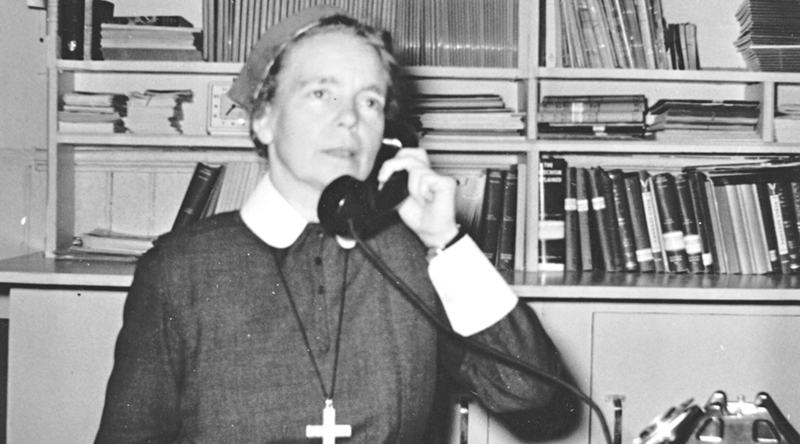 Sister Alice Walsh lived in the residence while working in the Winnipeg office of the Confraternity of Christian Doctrine (1952-1966) as did many Sisters, who were studying in the city. 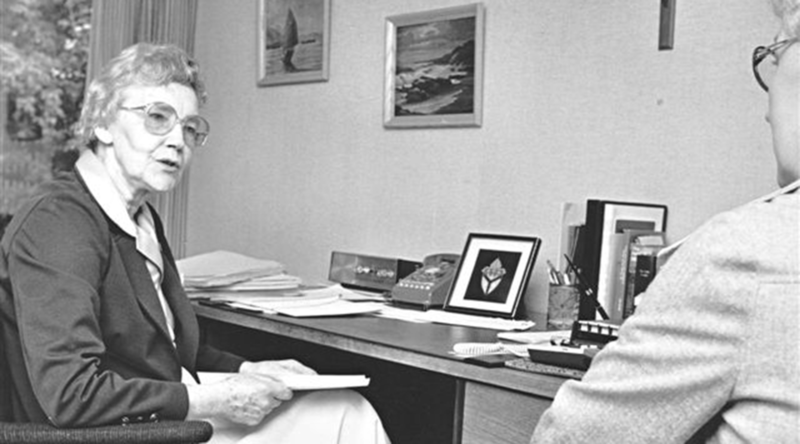 When in 1973 a gradual decline in residents resulted in the closing, a joint venture evolved. 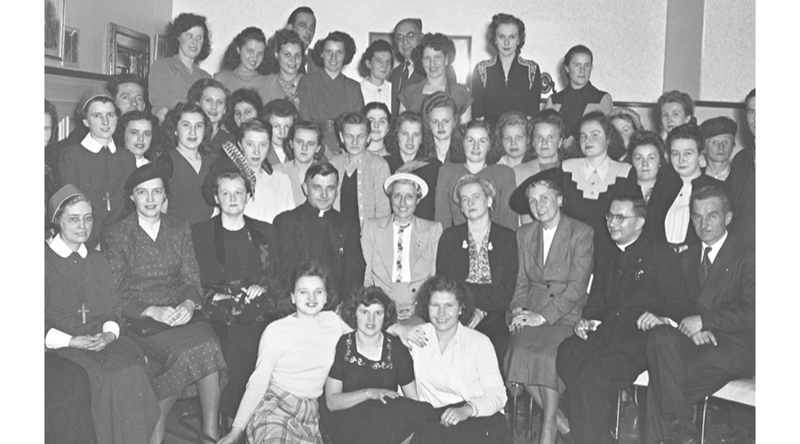 Under the management of YWCA, with subsidization from the Manitoba Housing and Renewal Corporation, Sister Agnes Sheehan was appointed director of the residence, renamed Hargrave House, which had accommodation for 30 young women. 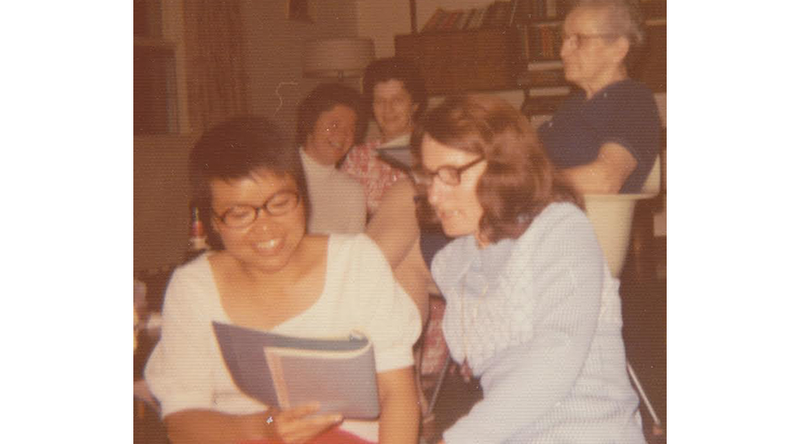 The project was the first of its kind in Canada with YWCA and a Catholic religious community cooperating to provide this type of social service. The project lasted for five years and the Sisters subsequently sold the residence. 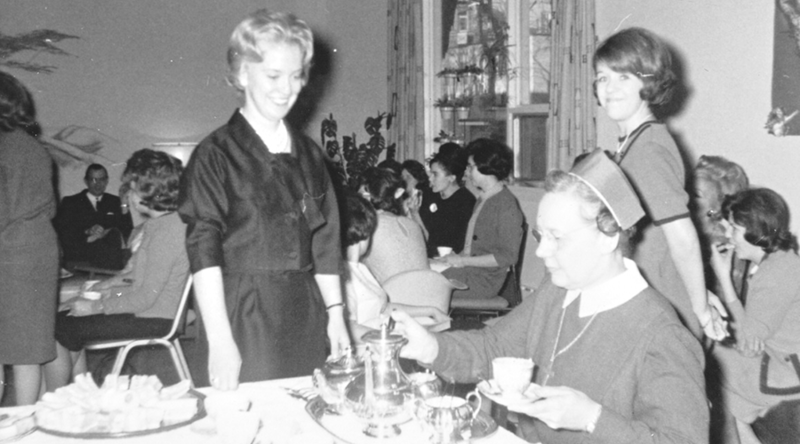 Sister Agnes Hearn also broke new ground as the first catechetical co-ordinator in the Archdiocese of Winnipeg when she served in the Winnipeg parish of St. Paul’s (1971-1973). 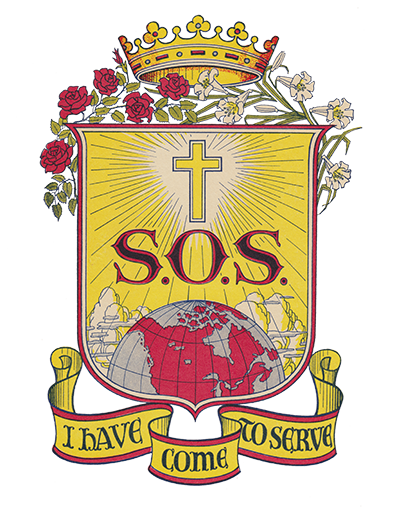 After the project of Hargrave House ended, Sister Sheehan worked at the Marriage Tribunal of the Archdiocese of Winnipeg until December 1983.